A better recommendation for soundtrack tags is to use these composer for your artist tag: Alan Menken (Aladdin, Beauty and the Beast, Hercules, The Hunchback of Notre Dame, The Little Mermaid, Pocahontas) Hans Zimmer (The Lion King) Mark Mancina (Tarzan, Brother Bear) Michael Giacchino (Ratatouille) James Newton Howard (Atlantis) Jerry Goldsmith (Mulan) Oliver Wallace (Alice in Wonderland, Peter Pan) Randy Newman (A Bug's Life, Cars, Monsters Inc., Toy Story) Thomas Newman (WALL-E) Music from the crust band Disneÿ from the Czech Republic should be tagged as Disneÿ. Subscribe to Disney RSS Feed to get latest lyrics and news updates. 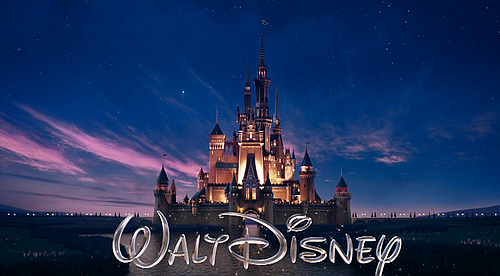 What do you think about Disney? Let us know in the comments below!